Here you can see all our job offers and our wide service portfolio created to support you in reaching your professional goals. We offer services ranging from Personal Branding to Interview Coaching, as well as very specific services targeted for young students or professionals interested in a career in Germany. If you are a professional with language skills interested in an international career and are prepared to take your next professional step, Conectum is the way to go. We hope to count you in! Personal Branding is a process with a very clear objective: to get to know more about yourself and your strengths to be able to differentiate yourself from others and achieve self-positioning in the labour market. It is based on powerful questions that will help you reflect and improve your self-awareness. The interviewer will provide feedback and the interviewee will work on conclusions. The objective is to reach self-positioning based on self-understanding in order to develop personal branding. Based on the results of the previous process. 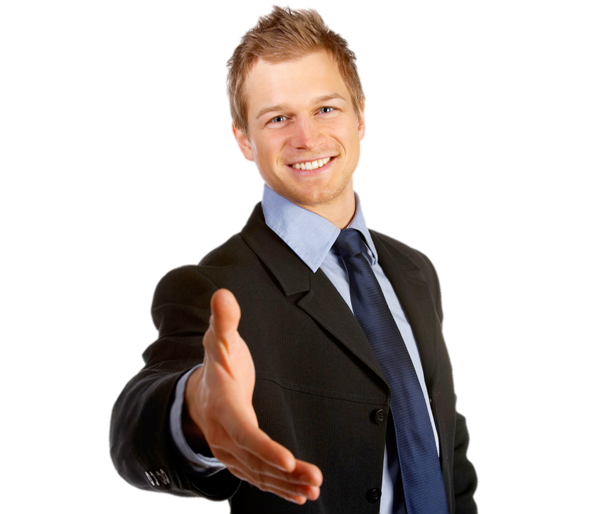 We train you to introduce yourself with success in a recruitment interview. Through role plays we can help you to explain your career and all the decisions and changes it comprises in an accurate and convincing manner. We prepare you for typical questions often made in a selection interview. Furthermore we help you to build clear and convincing arguments and put them into practice in a mock interview for which you will get specific feedback. This coaching has a stronger effect if done after a Personal Branding program. If at any point in your career you have faced difficult experiences that you are still struggling with emotionally, we can help you process them to the extent that they should not interfere with your job search in general and selection interviews specifically. This service is for students or young professionals who want to prepare themselves to find opportunities in Germany and reach their professional goals in this market. This program will improve your possibilities to find a job or an internship in Germany, either by yourself or through us. You will receive all starting tools you need in order to reach your goals in Germany.